The global delegates at JESEDU-Rio2017 gather for a photo with Father General. Seventeen of the Nativity and Miguel schools in Canada and the United States are Jesuit sponsored or endorsed, and many belong to the NativityMiguel Coalition. Last week, the Coalition held its annual meeting in Boston - eight of our Jesuit Nativity schools participated. 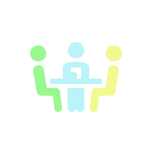 Hard-working and selfless educators all working with few resources and achieving a lot. ﻿Check out the Coalition website and our Jesuit Nativity schools - 3 in Jesuits West, 1 Central South, 3 in Midwest, 5 in Northeast, 3 in Maryland, and 2 in Canada. Do you recognize any of our Ignatian educators? St. Ignatius College Preparatory in San Francisco, CA opened its Fr. Sauer Academy, a full scholarship middle school serving students of all faiths from low-income families, announced by the school last year. The Fr. 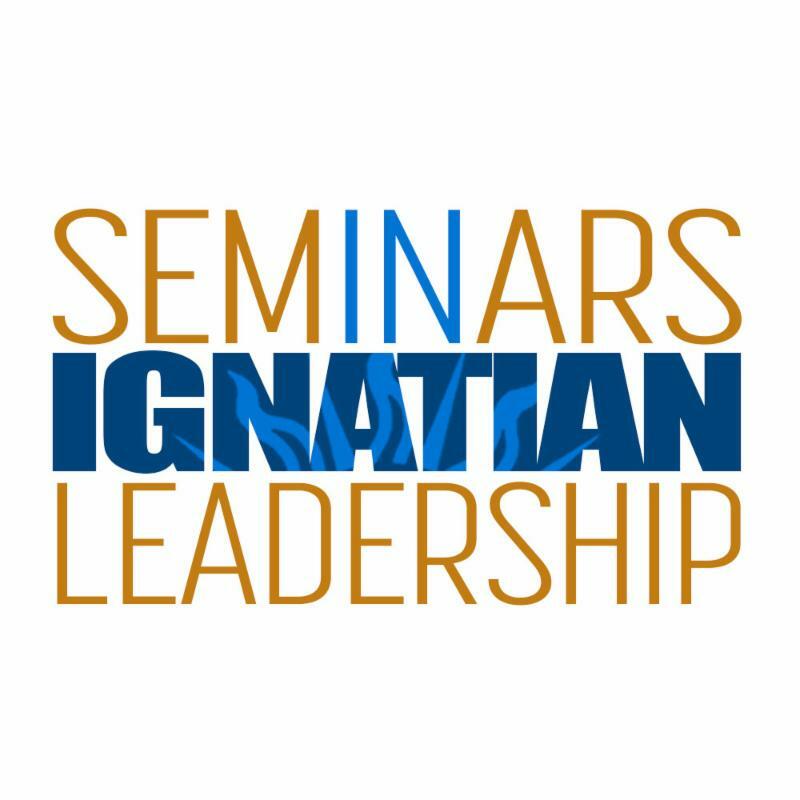 Sauer Academy seeks to prepare young women and men to be successful at St. Ignatius College Preparatory, in higher education, and beyond. Loyola Sacred Heart High School in Missoula, MT was featured in The Missoulian for its tradition of community service. 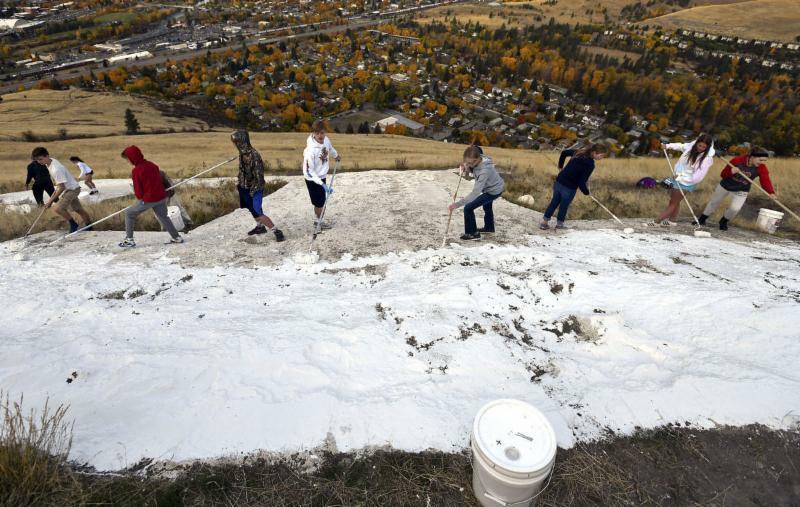 Students repainting the "L" on Mount Jumbo (pictured) and performing general maintenance around the site is just one of many traditions at Missoula Catholic Schools that foster a culture of community service. 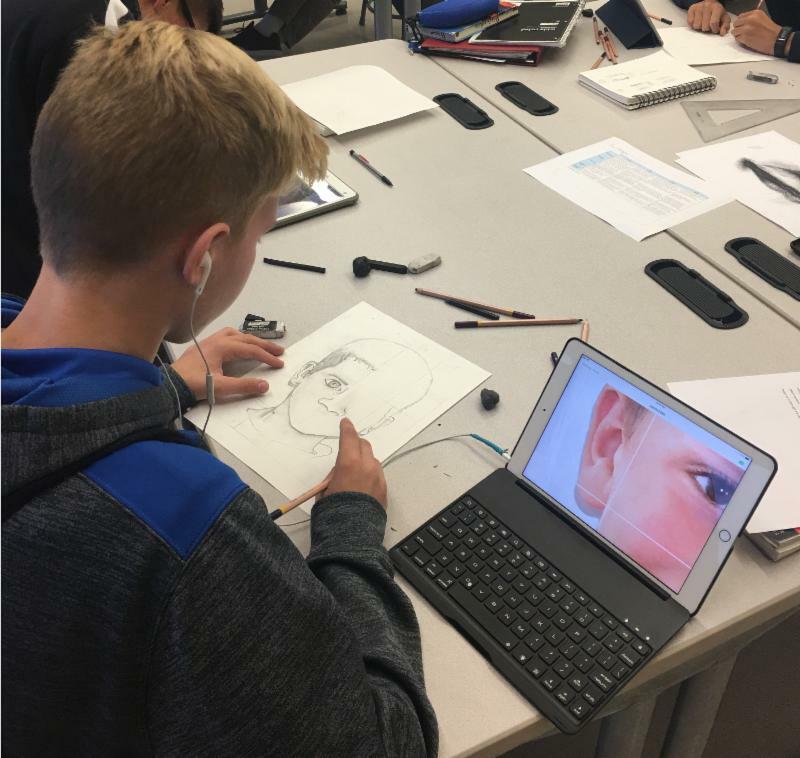 Art students at Creighton Preparatory School in Omaha, NE have joined the Memory Project, a charitable nonprofit organization that invites art teachers and their students to create and donate portraits to youth around the world who have faced substantial challenges, such as neglect, abuse, loss of parents, violence, and extreme poverty. Fr. 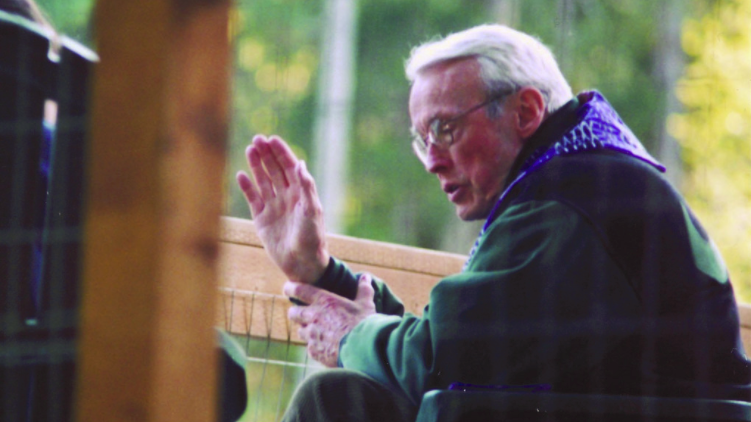 William Hayes, SJ, a fixture at Jesuit High School in Portland, OR for 32 years where he served as vice principal, principal, president, trustee, chancellor, planned giving director, and chaplain, entered into God's peace on September 26 at the Sacred Heart Jesuit Center in Los Gatos, CA. He was 89. 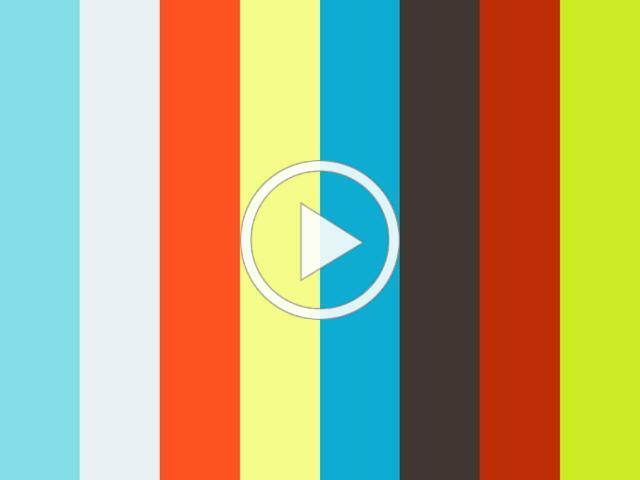 Watch this short tribute that speaks to the impact Fr. Hayes had on the Jesuit High School community, including his efforts to transition the historically all-boys school to co-educational. 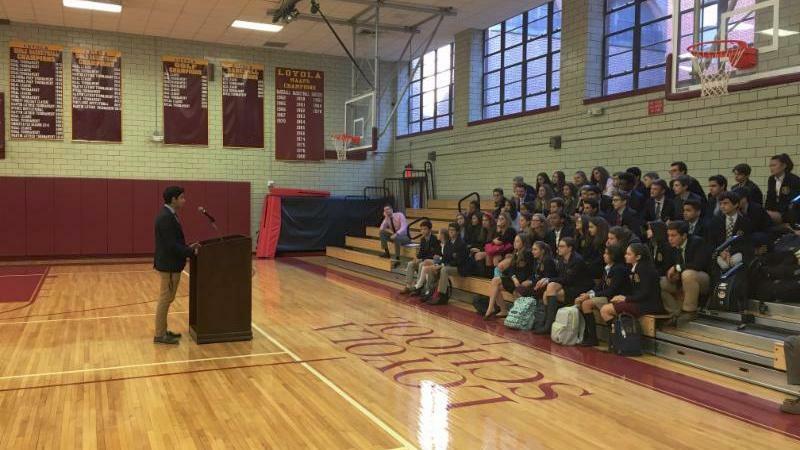 Dan Kamel, Saint Peter's Prep '18, addressed the freshmen at Loyola School in New York, NY about his Coptic Christian faith as a part of their Theology curriculum and Global Studies initiatives.